Someone asked me about the type of supplements that I would recommend when training. Honestly, with the amount of supplements in the market today, it is rather hard to really pin down the type of supplements that I would really recommend. However, I truly believe that a lot of people have forgotten about the most basic, fundamental supplement that in my honest opinion is A MUST if you are currently in your training period! 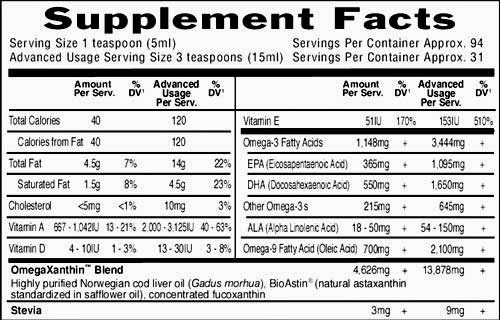 In any form, cod liver oil are generally "fish oil" found primarily in either capsule or liquid form. One of the best sources of Omega 3 fatty acids and Vitamin A and D, these little "oily pills" helps the body regulate blood flow in general and in the same time help avoid aching around your joints and bones after a heavy set of workout. How Does Cod Liver Oil Help My Training? What I am about to write is really something that I actually tried myself. Back in the days, it was our moms that was trying to get us to eat them nasty tasting, foul smelling cod liver oil every morning before going to school ( I remembered my mom damn near peeled my head off trying to force me to swallow it every morning). I know a lot of people that train complains about the pain between joints, especially in the arms or legs area that takes a lot of impact or movement while training and this is because of the lack of "lubrication" or supplements that help make your movement less rigid while training. Heavy weight lifters, runners and especially cyclist tend to have this problem when training. I did my own experiment, testing out taking intakes of cod liver oil every day during training for 1 month and I found myself being able to push harder than before due to the fact that I was no longer experiencing the pains in my arms that are limiting myself from being able to push more. Although some may argue that the results of cod liver oil varies from each person, I would still say that the primary importance of cod liver oils should not be taken lightly. The body is starved from nutrients when training so to avoid this from restricting your training, it does help A LOT especially after it becomes a routine. What is in Cod Liver Oil and How Does that Help? One of the biggest benefit in the content of cod liver oil capsules is of course Vitamin A, ,D and E, which particularly helps in bone density replacement and joint management. 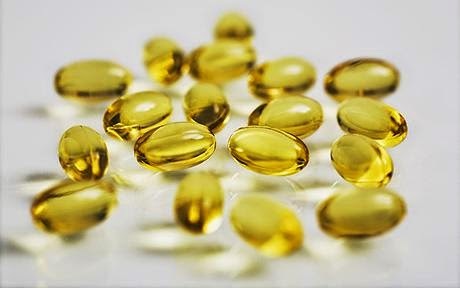 Personally, I truly believe that by taking cod liver oil on a regular basis, it does help me prevent the nagging pain after training and especially on weeks that I increase my weights during my lifts. Also, it does help A LOT between the knees and ankles which does restrict my movement a little bit during my leg day training or while doing my cardio. Also, one of the biggest benefit of Omega 3 Fatty Acids is that it helps regulate your blood flow within your body and helps with the repairs of muscle, especially after training. Keep this in mind that this would work best with the inclusion of proper resting after each training day. To summarize, check this out! My rationale for this is because this time area would help you better for recovery of muscles (assuming that you are training hard on your schedule). Especially before bed when the body needs all the nutrients it needs to recover after a long day. Should Malaysia Use Naturalised Players?